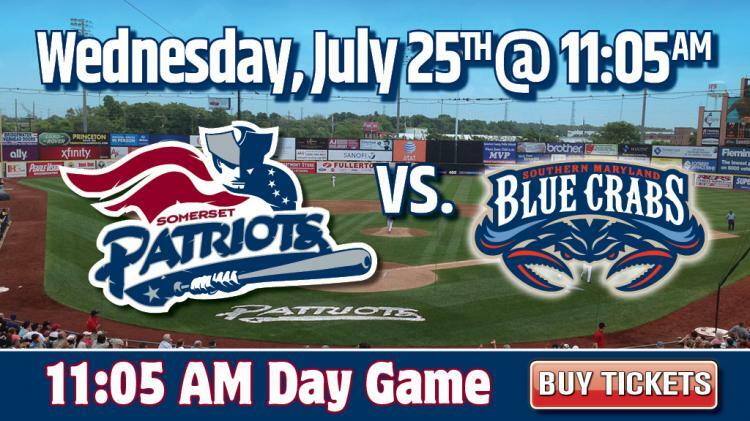 The Somerset Patriots will host the Southern Maryland Blue Crabs for a special 11:05 AM start. It's a Businessperson Special. Come out and enjoy an extended lunch break at the ballpark.